Thank you, Christy. We have waited very patiently because we knew you have been very busy. And we are still enjoying the other stories. 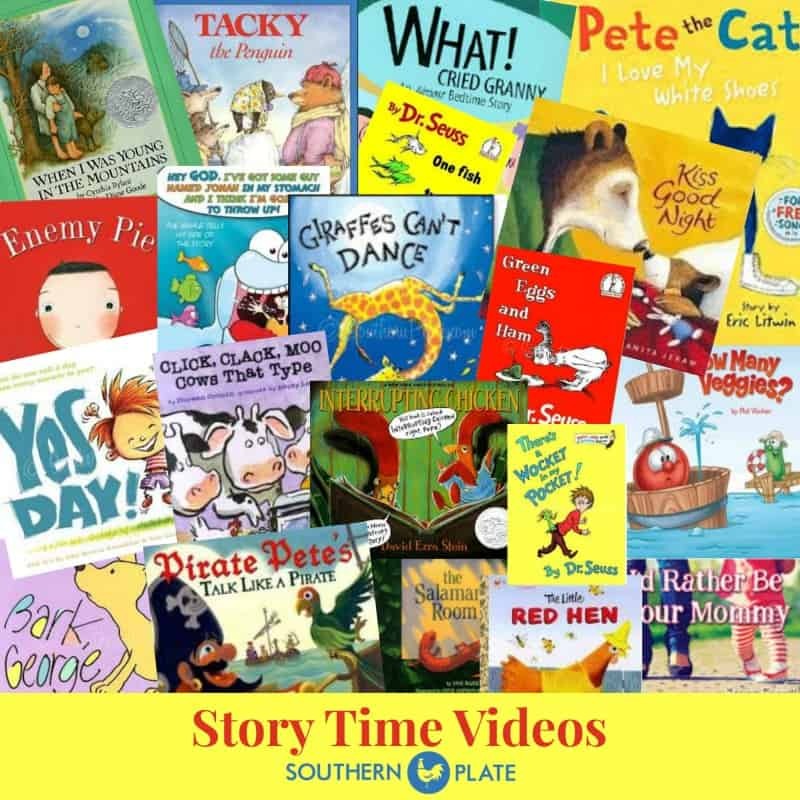 My 3 year old loved this…and now that she’s discovered that you have OTHER books to read to her she keeps telling me to scroll (in 3 year old words of course, lol) up so she can listen to them:) Thank you. Thank you, Jackie for giving this wonderful book to Christy…and thank you, Christy for reading it to us! What a great lesson for the young and those of us who are young at heart!! Hope you’ll read more books to us!! I love story time with Christy! ” But sometimes when your different… You just need a different song”….. Thank you Christy……I love your stories. Christy, I just watched you video and loved it so much. It was a wonderful story I don’t have any small children or gchildren but, I love the story. I also love yousouthern accent. I am from Alabama but I do not have an accen like yours, maybe I have been in Georgia to long and lost mine. Your is so wonderful. PLease keep the stories coming and those great reciepes. This is one of my favorite books ever…I give it to pretty much all of the kids I baby-sit for…and have it completely memorized. One of my favorite things is there is a cricket on every page. 🙂 Always fun to find them while reading! 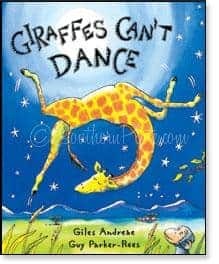 Christy, I just now had a chance to listen to Giraffes Don’t Dance and I have to get the book for one of my special friends. You helped her decorate cupcakes last year and she came to mind as soon as you read the story. But I want her to listen to you read it on my computer before she reads it because what you say after it will make it even more important to her. Thanks for ALL the wonderful things you do for SO many of us. Thanks Christy, my kids and I love your site! My 4 year old daughter got to spend a couple hours with me at work this afternoon. I remembered your stories and thought it would be a perfect time to show her a couple. We’ve watched several and she LOVES them. She just asked if I knew how to pause it because she needs to use the restroom and didn’t want to miss any. I thought that was sweet. Thanks for all you do! I LOVED your reading of Giraffes Can’t Dance. It was wonderful. (Don’t know how I missed it when you first put it on the site.) So glad you liked the book enough to share it! It’s definitely one of those books you want to pass on. Hope your kids like it, too! You’re definitely a great example of “dancing to your own music” and making it work for you…what a great example you’re setting for kids–and for ALL of us! Keep looking at the moon and dancing to your special tune. What a special story! Thank you for reading and posting it. I will share it with my little friends!